Let’s take a moment to appreciate and understand the oft-overlooked bunionette. True, he may not be as large or as well-known as his big brother, but size and fame are not always a reliable measure of significance. Chances are if you wind up paired with the little guy, he’ll make his presence known just the same! Bunionettes, also known as tailor’s bunions, aren’t much different from bunions, and that includes treatment procedures. The difference is location, location, location—the big version appears at the base of your big toe, while the smaller version appears at the base of your pinky toe. Ignore the little guy at your own peril—when he’s miserable, you’re miserable. The first step toward making you both happy again—give him some space. 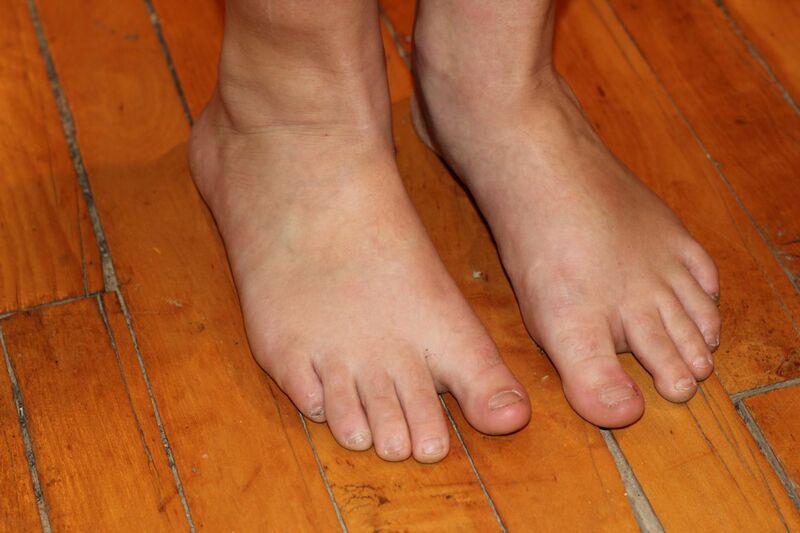 Toes need room to wiggle and flex, and if you don’t provide enough of it they can get very irritated. Stick with shoes that have wide toe boxes that won’t rub against the protrusion. In fact, if your condition is still relatively mild, this may be the only treatment you need. If a little extra space isn’t enough to make him happy, you might look into furnishing the little guy with some accessories. A little padding for your small toe can protect against further damage and friction, relieving pain and minimizing swelling. In some cases we may even recommend a larger customized orthotic device, especially if a faulty foot structure or unusual gait is contributing to the discomfort. If conservative methods still haven’t resolved the issue, then the two of you may need to be separated surgically. The specific methods vary and will depend on your unique situation—sometimes you only need to remove a little extra soft tissue, while other situations call for a removal of the bony growth, or even cutting and repositioning the metatarsal bones. The one thing you never want to do? Wait and do nothing. Since the condition is progressive, it will only get worse without treatment. If you’re sick of dealing with bunionette pain, call Harvey Danciger, DPM in Palm Desert today. You can reach our office using our online contact form, or by calling us at (760) 568 – 0108.